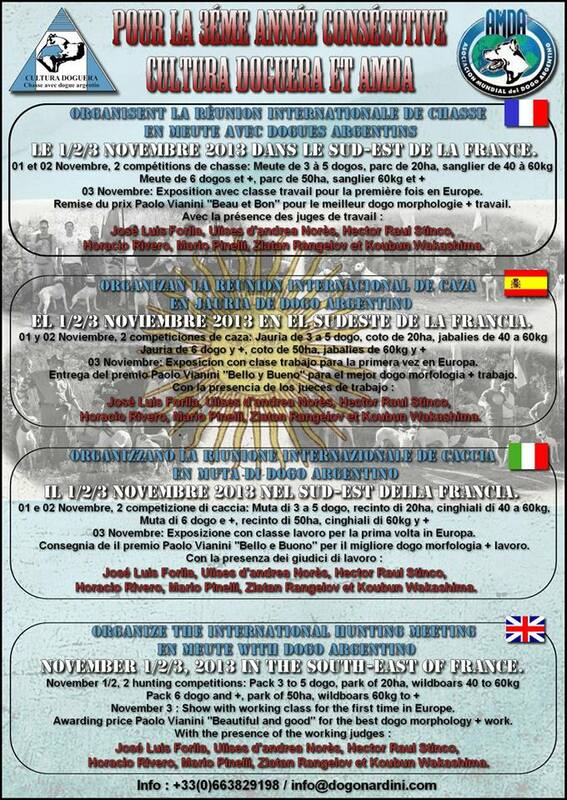 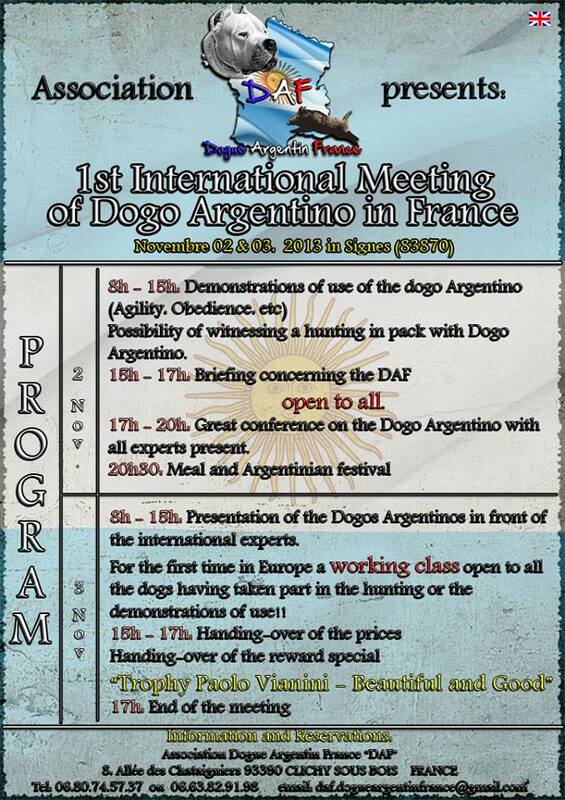 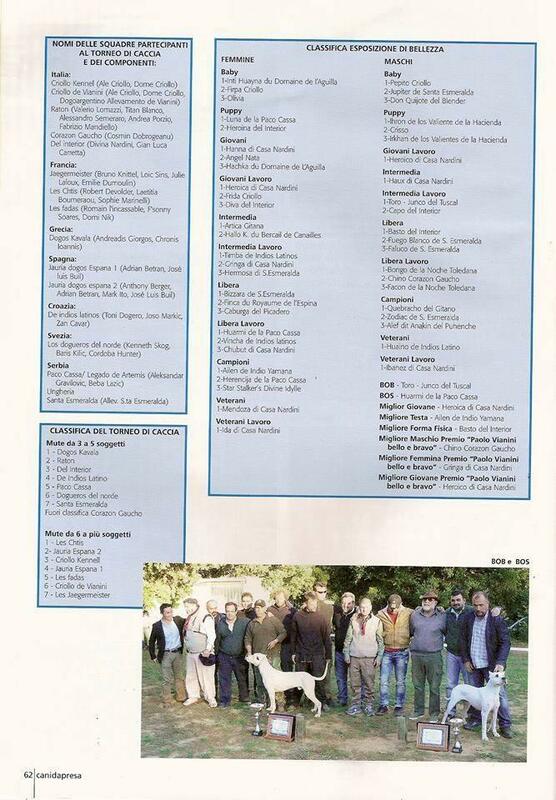 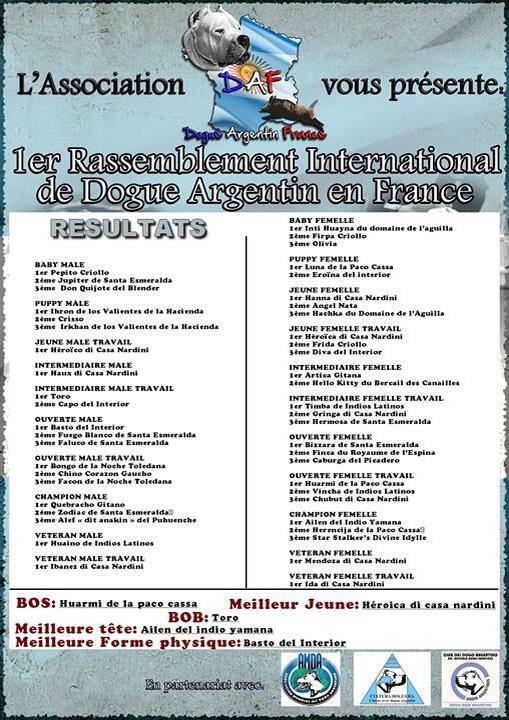 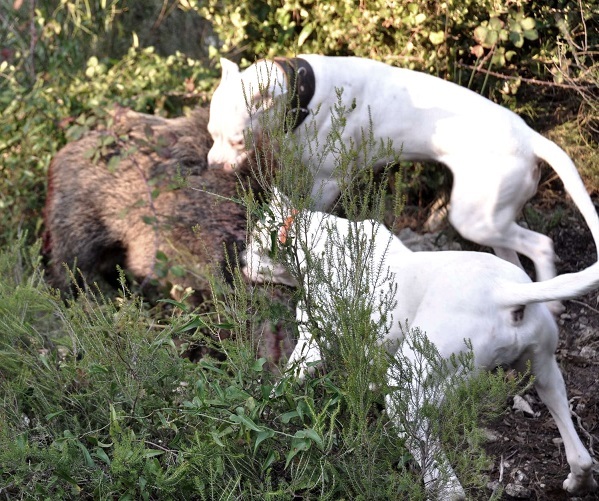 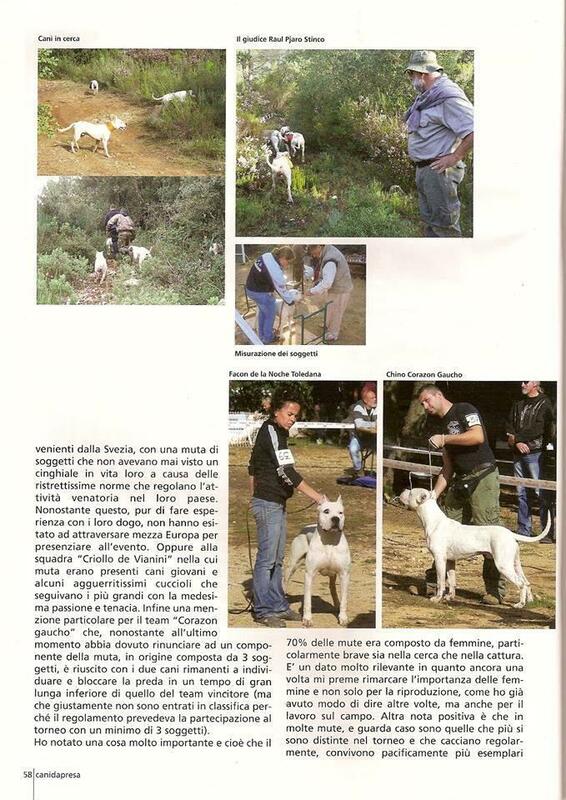 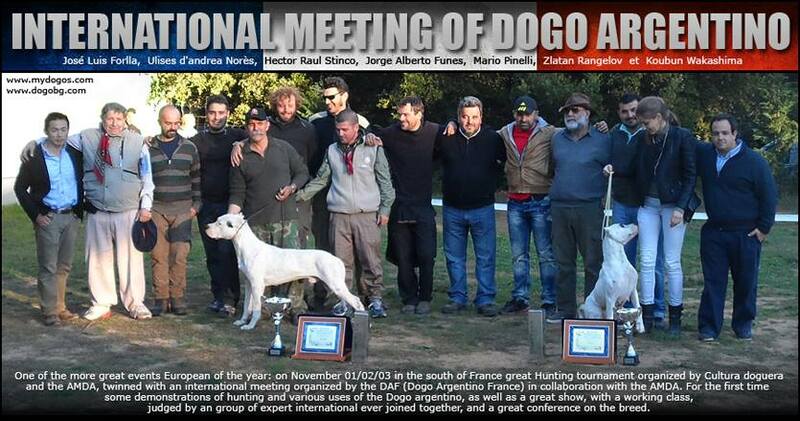 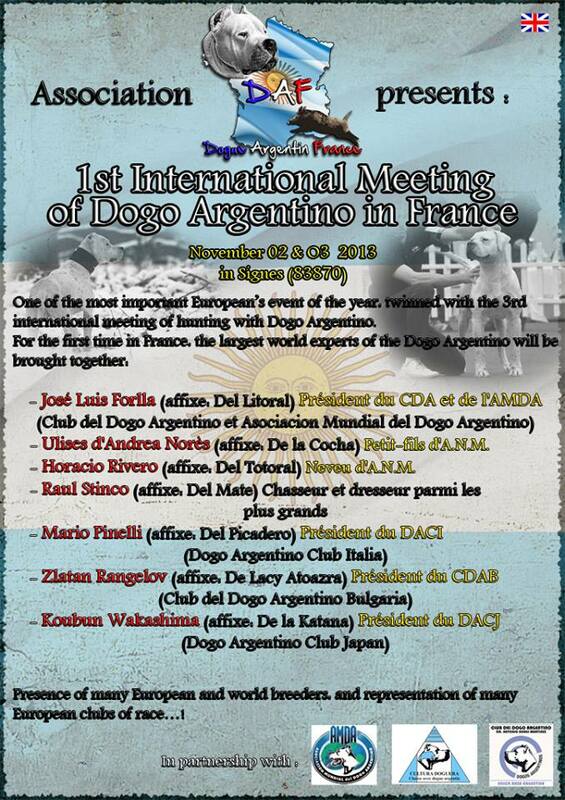 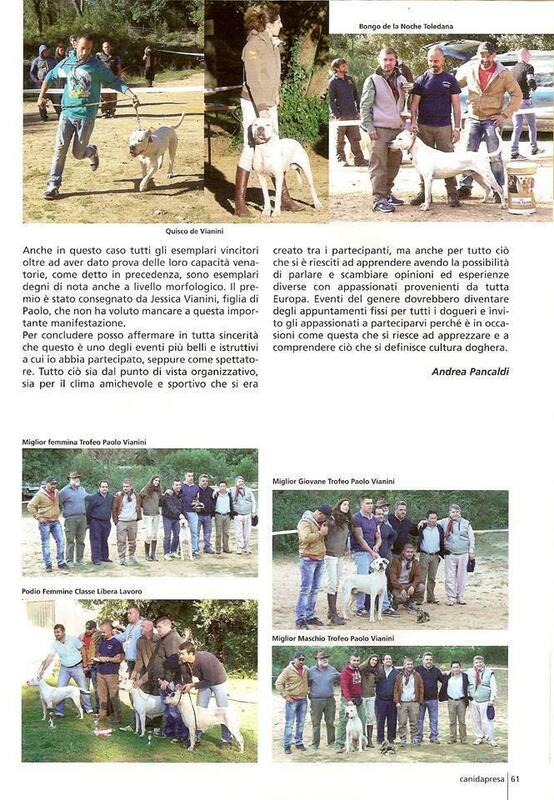 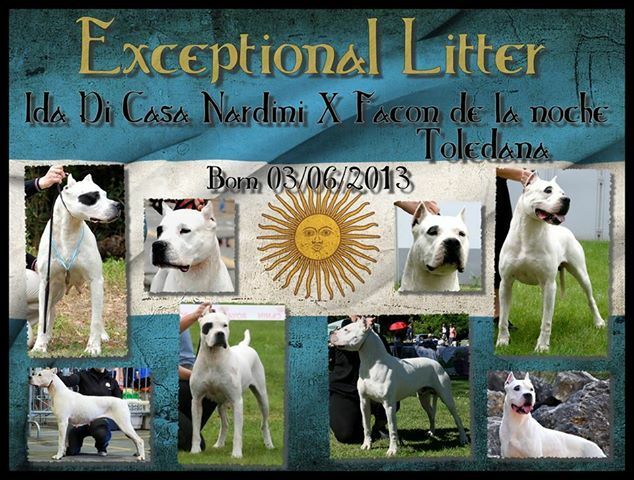 from La Noche Toledana Kennel, France. 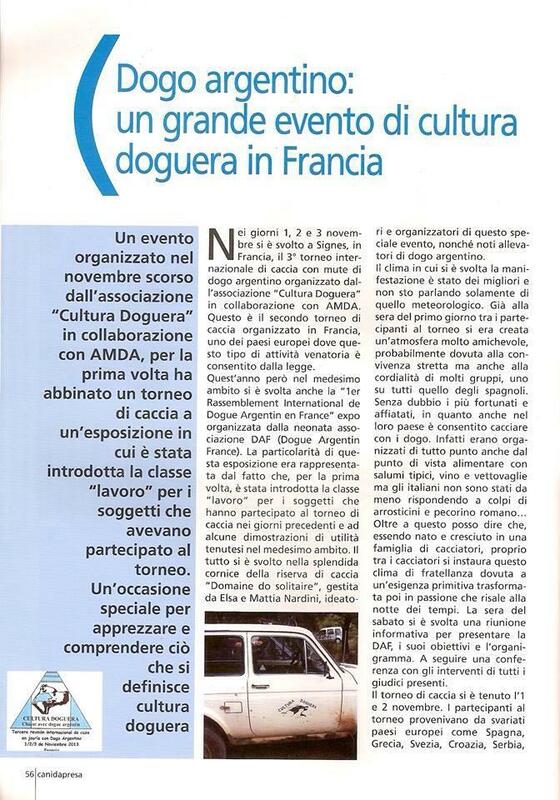 We appreciate our dear friend, Mrs. Elsa Nardini. 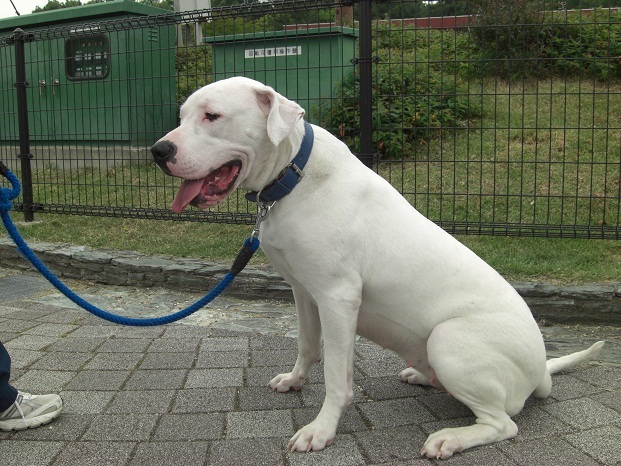 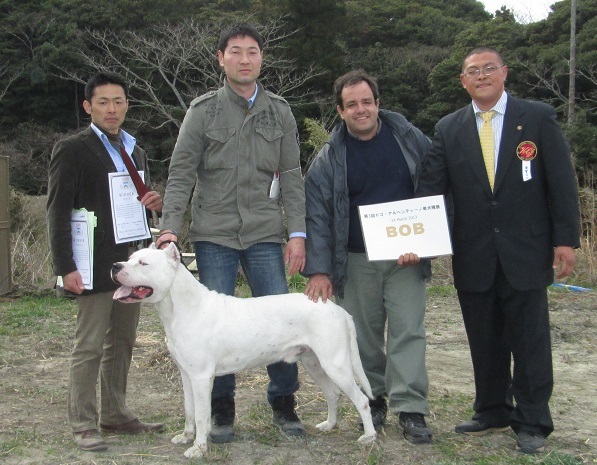 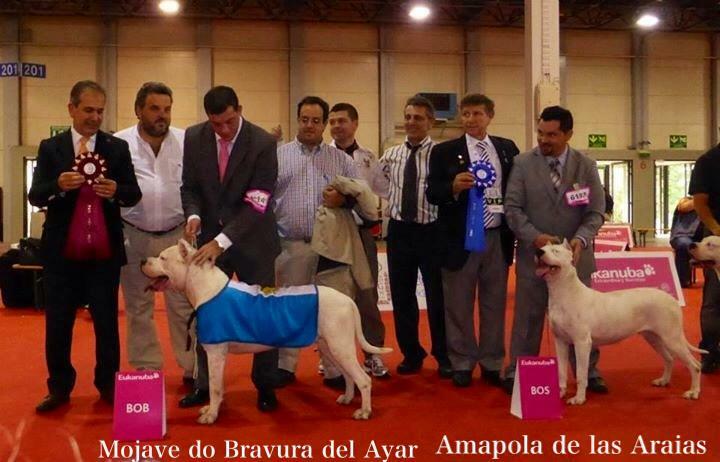 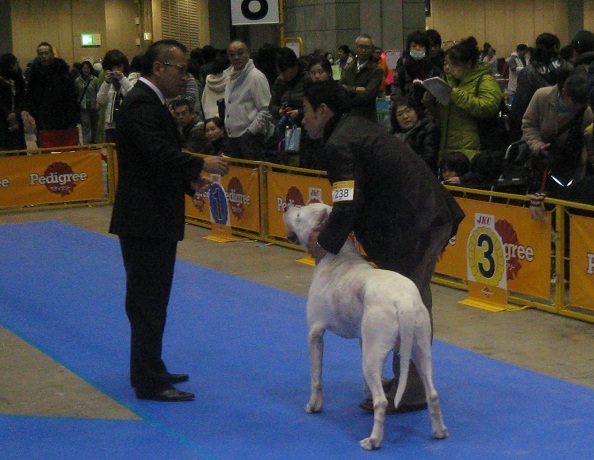 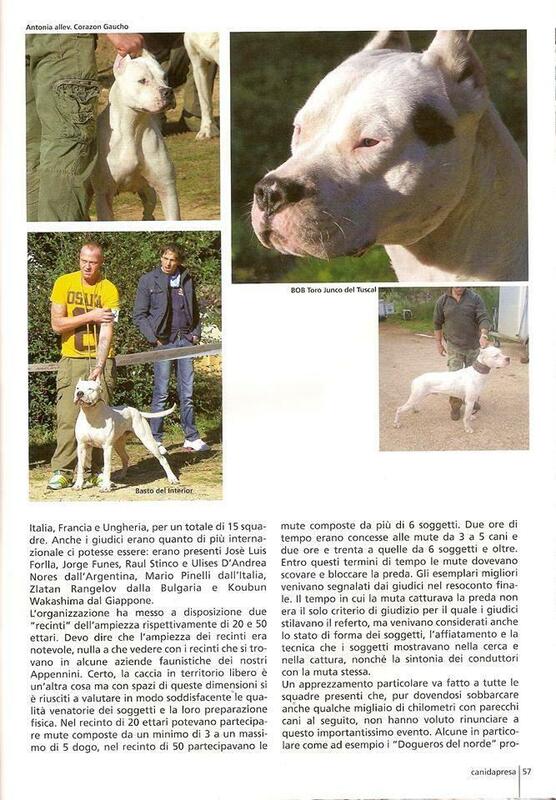 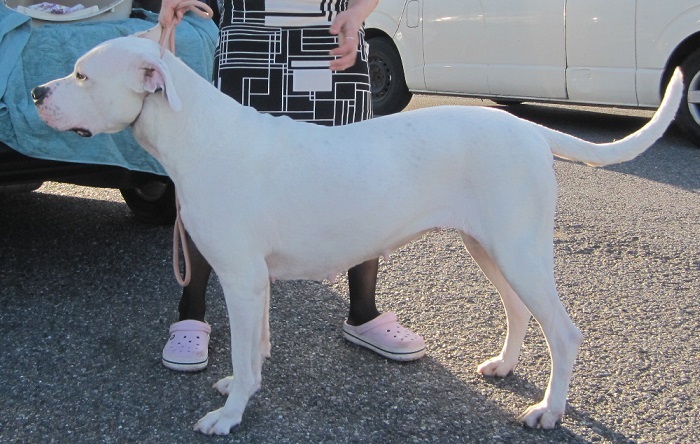 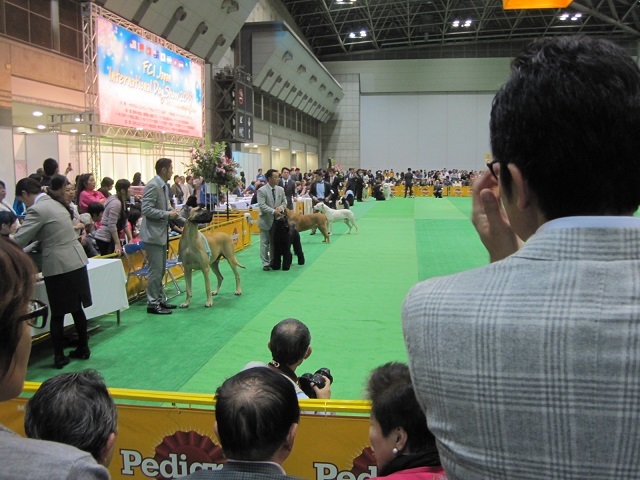 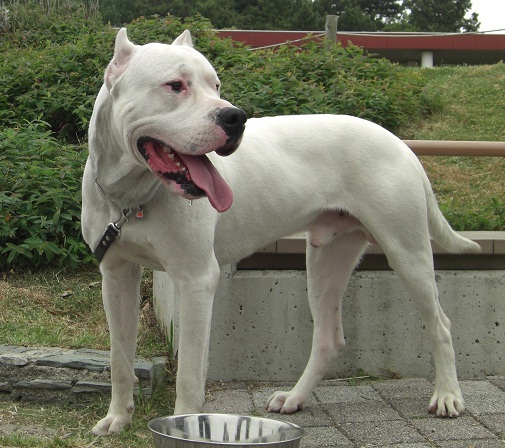 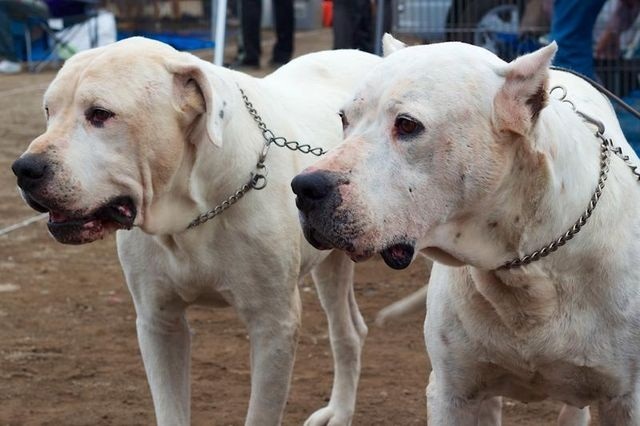 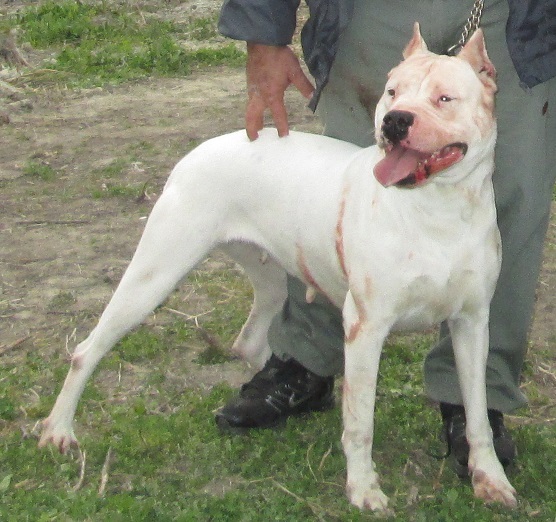 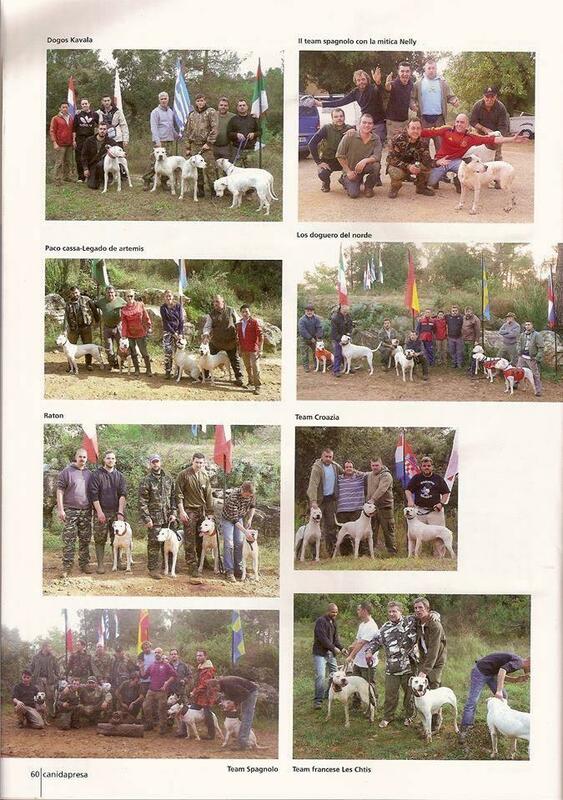 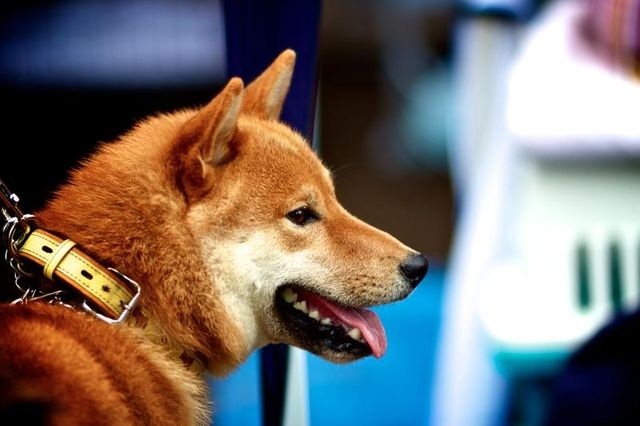 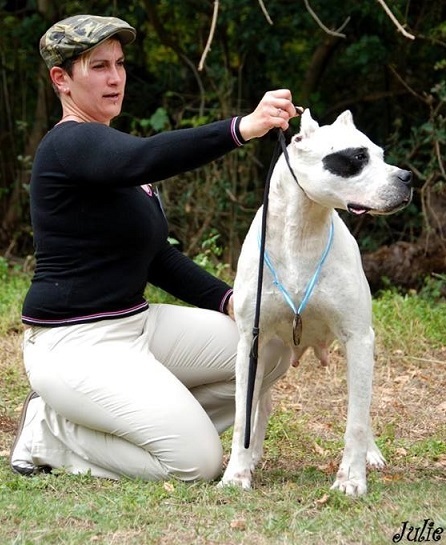 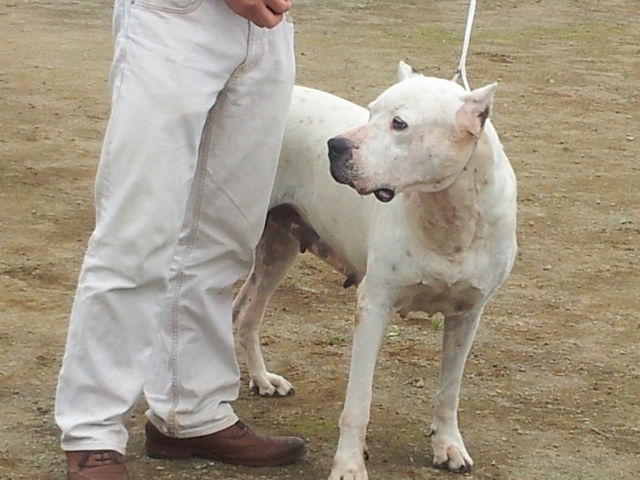 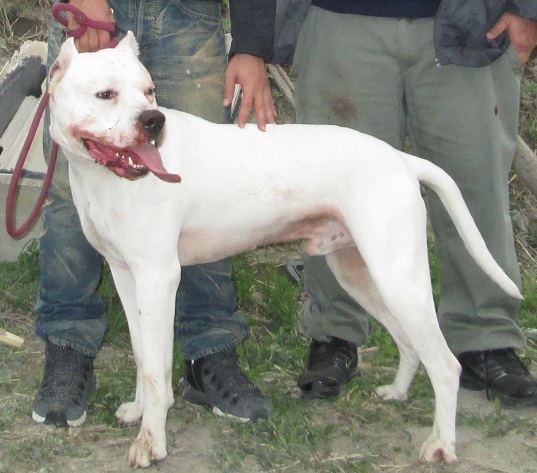 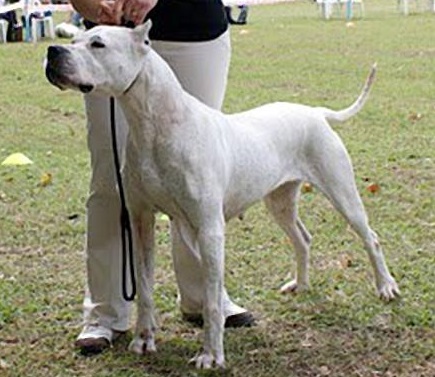 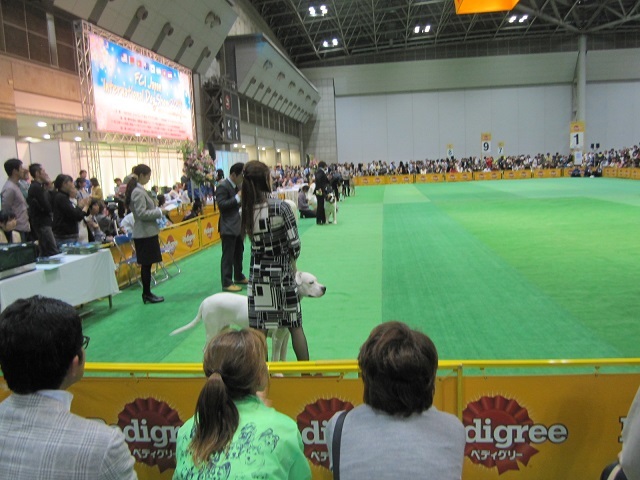 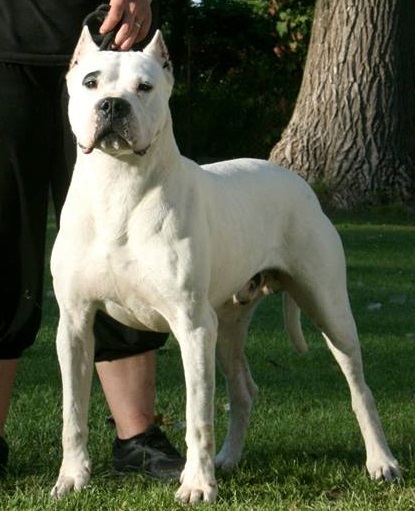 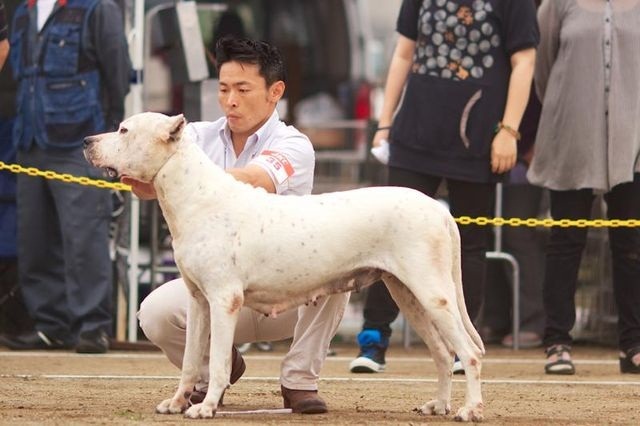 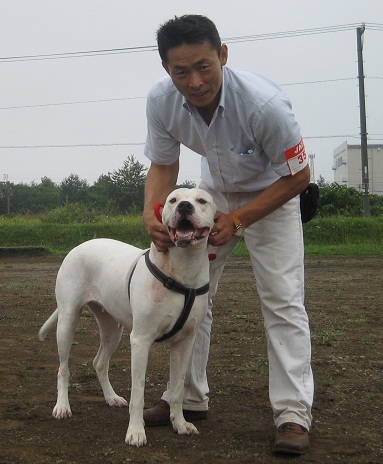 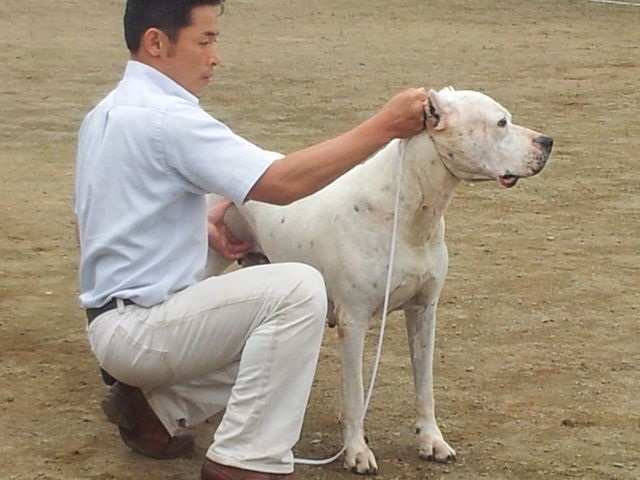 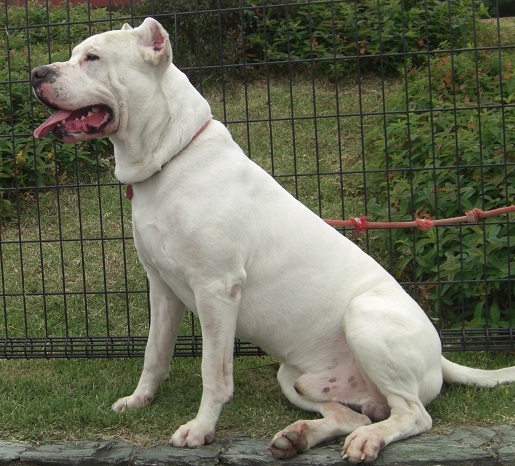 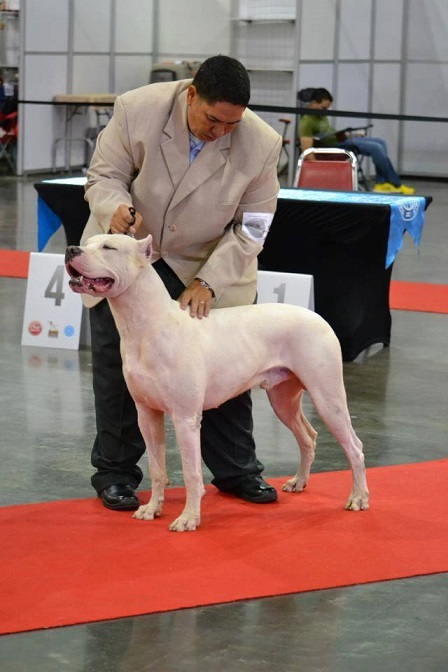 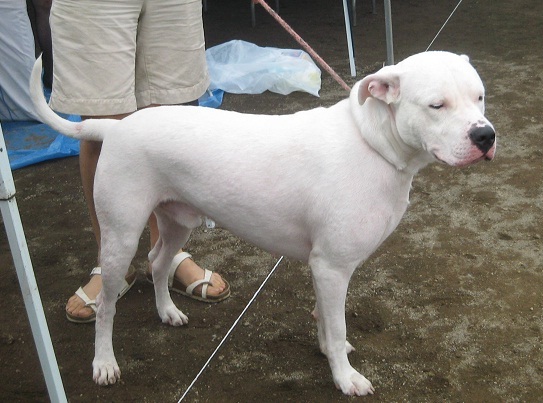 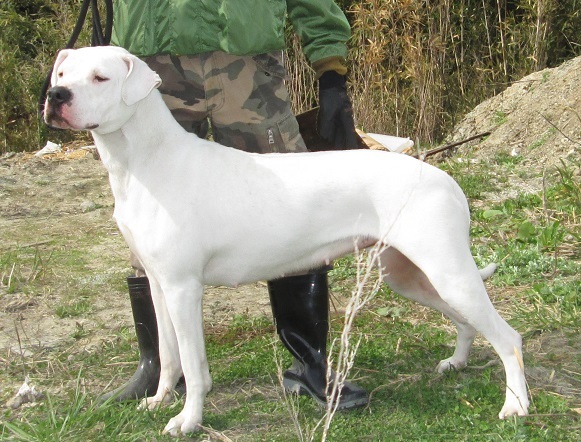 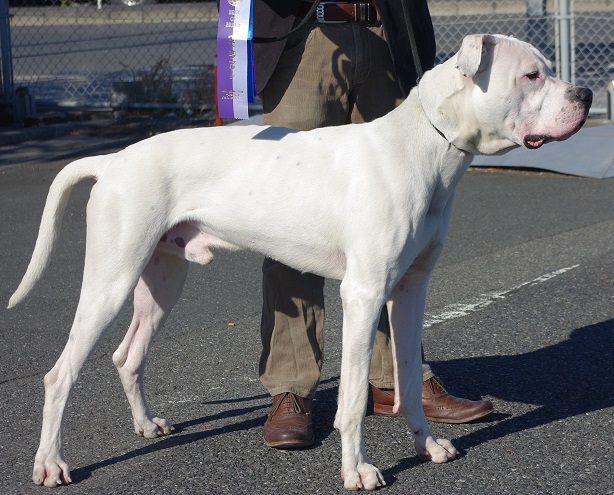 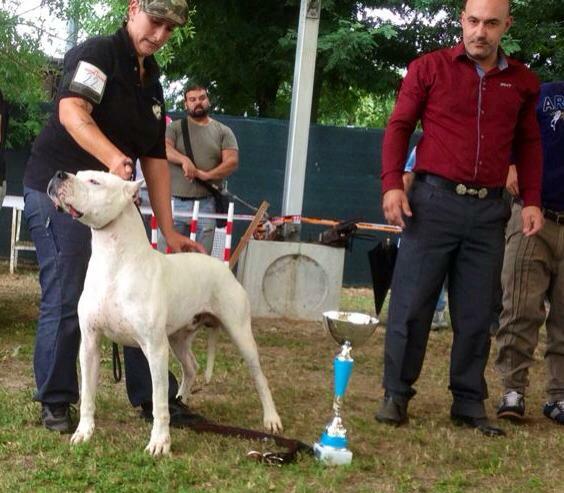 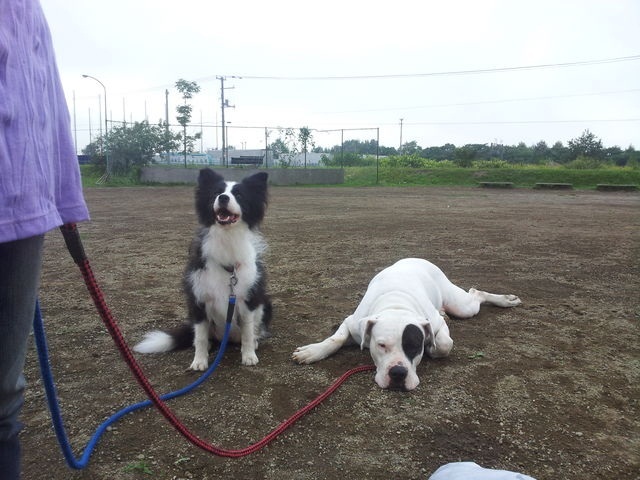 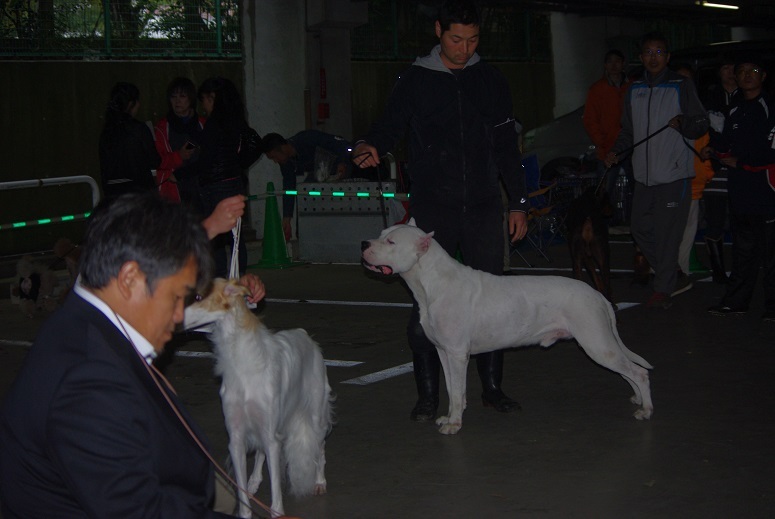 2013.07.29　Drako White Legacy, grand son of Cuatrero got Junior Champion Puerto Rico ( Owner Angel Rios Kennel ). 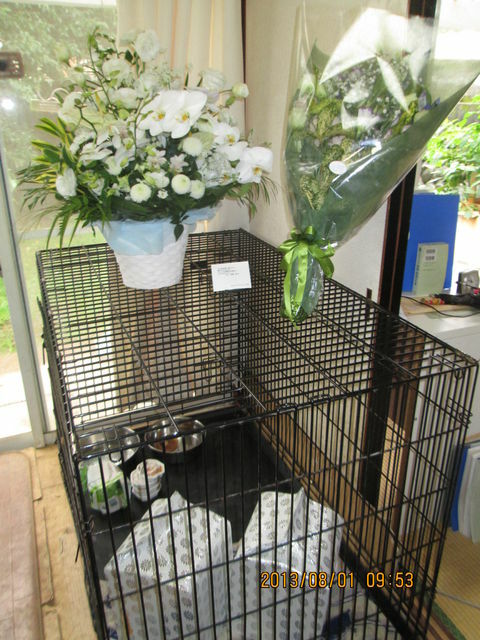 2013.08.01　Requiescat in Pace, Audacity Cuatrero, July 30th, 2013. 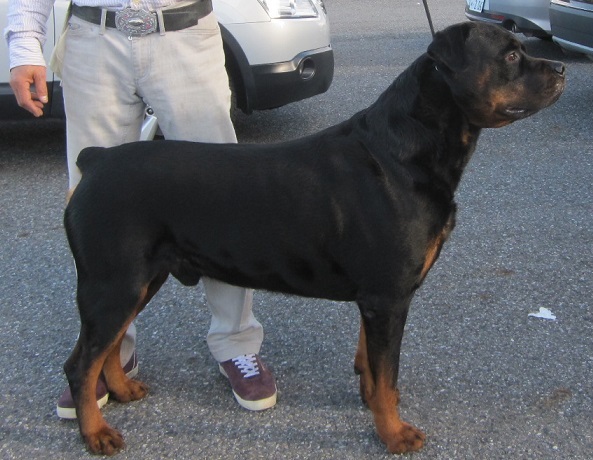 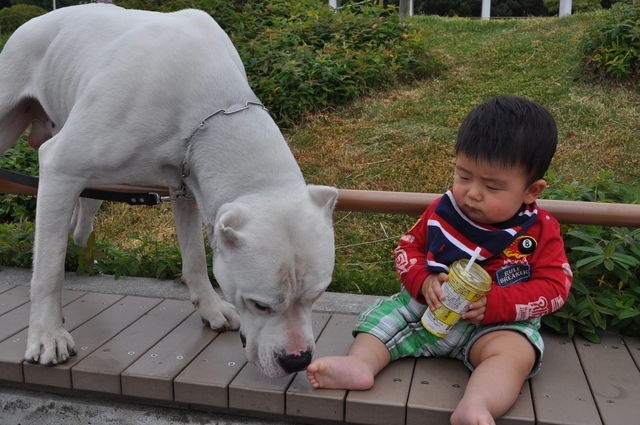 He was 8 years and 7 months old.